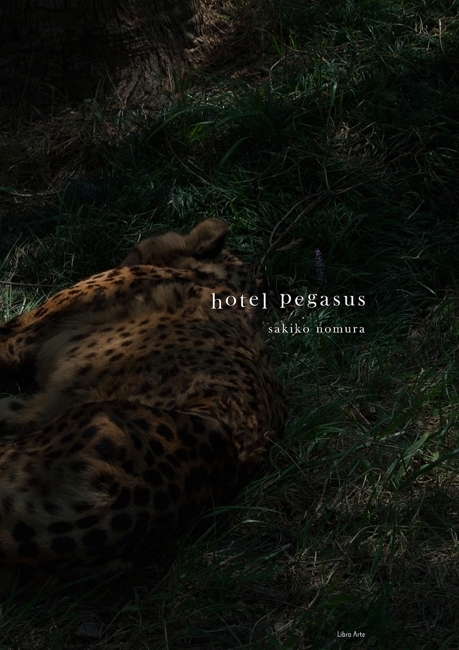 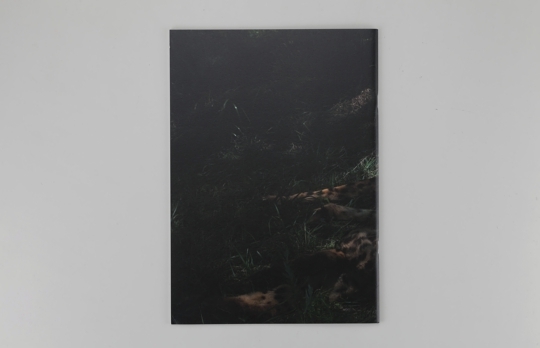 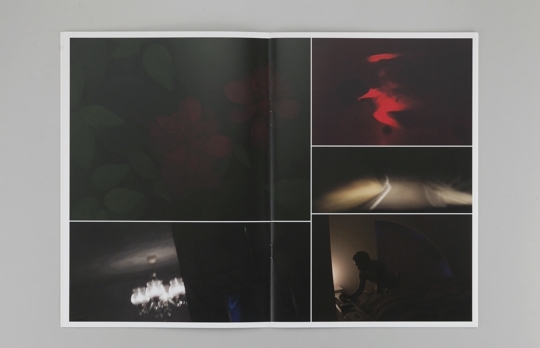 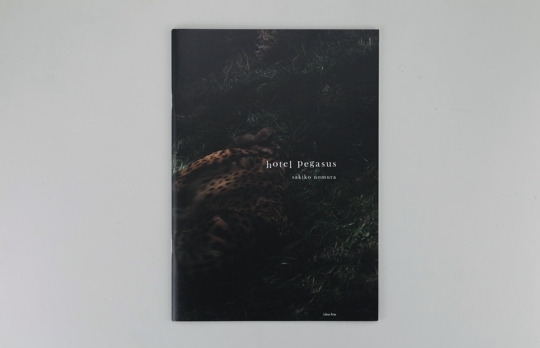 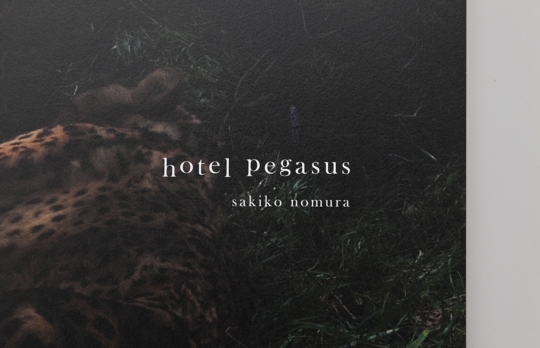 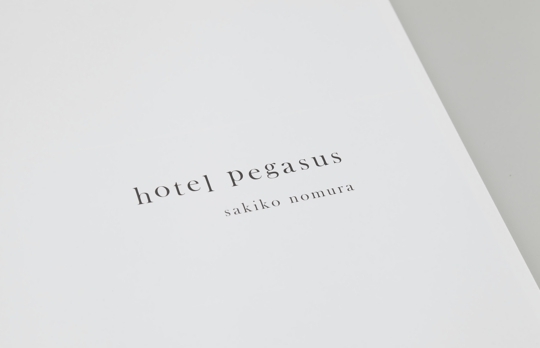 We, Libro Arte, has published the photo-book of Sakiko Nomura entitled “hotel pegasus”. 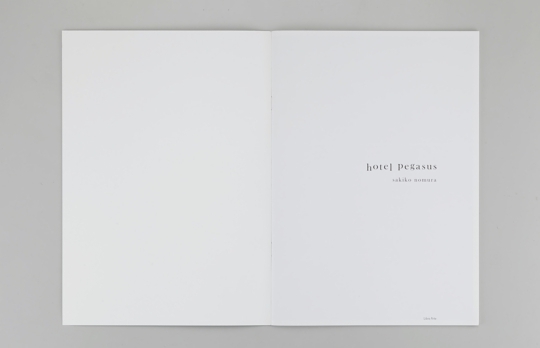 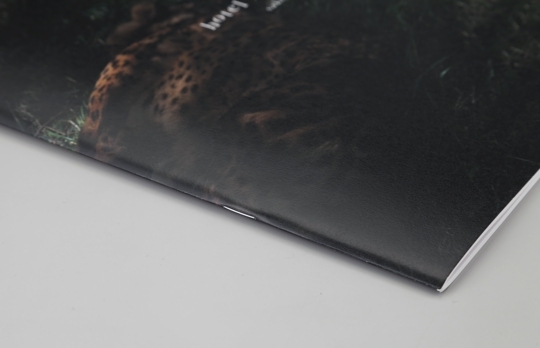 Following the successful launch of this volume, we are currently planning to publish four new titles of the aforesaid photographer a year on regular basis.The publication of “hotel pegasus” shall be recognized truly memorable as the first book of the series.We aim to make Nomura’s experienced artistic sensibility be grasped by the viewer in these photo-books. 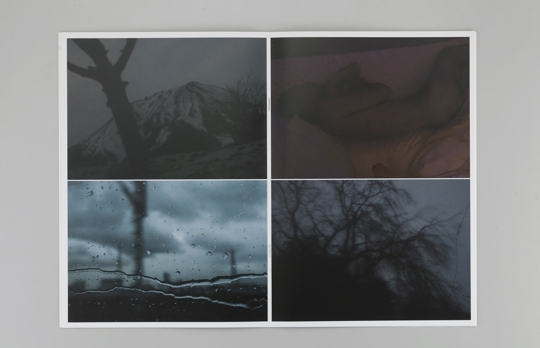 The photographs contained in “hotel pegasus” are all digitally taken, unlike her former film-based works.